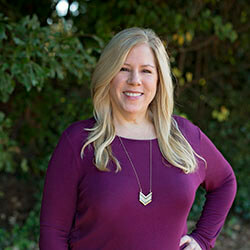 Kari is originally from Danbury, Connecticut and after living on both the West and East coasts, she has settled into Raleigh as home. She has corporate business experience, formerly working for Intel Corp. as well as other smaller companies. When she’s not at work, she loves traveling, attending concerts, and cooking. She currently resides in North Raleigh with her two teenage boys, Evan and Bennett, and her Golden Retriever, Lacey.